Religious organizations have been as affected as all other sectors by the ongoing economic downturn. 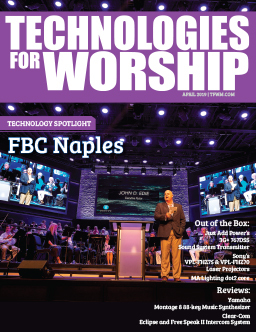 Facing higher postal costs, diminishing returns on direct mail efforts and an overall decrease in donations, churches and religious groups are being forced to find new methods of reaching potential donors, including, for some, a reluctant embrace of digital technology. Just as digital downloading of music has revolutionized the music industry, and digital streaming of movies has revolutionized the film industry, so the use of digital fundraising channels is poised to revolutionize philanthropy. Old habits die hard, and new technologies may take some time to assimilate into business-as-usual practices. This reluctance to embrace new technology does have some basis. While more than 179,000 nonprofits have joined Facebook’s charity-focused Causes application for online fundraising efforts, only a fraction have brought in even $1,000, according to data available on the Causes developers’ site. 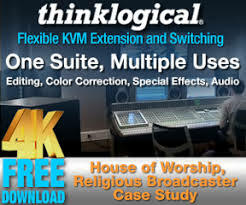 Furthermore, although many religious organizations have taken their first steps into the world of the Internet (e-mail and Web home pages), telecom (texting donations via cell phones), and social media tools (Facebook and Twitter), there seems to be a good deal of confusion and disagreement about how to most successfully leverage them. Yet, while some organizations see digital channels as simply an extension of existing “giving” media and attempt to decipher ways to encourage donations through online social networks, some are finding their best use is as a promotional tool for raising awareness of charity efforts and philanthropic organizations. The Haitian earthquake was a milestone for disaster relief fundraising via digital means, with more than $11 million raised by cell phone users in the United States. The American Red Cross raised $32 million through users donating just $10 each time they texted the word “Haiti” to a specified number. The large number of donations was helped in no small measure by social networking sites like Facebook and Twitter, where users were urged by friends to make the donation using their cell phones. However, while the Haiti phenomenon was groundbreaking, skeptics point out that the digital success only seemed to work because it was a natural disaster combined with the “texting giving” option being covered extensively on TV. The greatest strengths of digital are its immediacy, intimacy and ability to make it easy for donors to “act now,” particularly when combined with a heavy emotional response to a natural disaster. When such urgency exists, mobile technology makes giving not only easy, but also cost-effective since there are usually donation limits in place. The real question is whether these quick responders will become long-term givers, thus upending the traditional model of getting donors on file and keeping them there, or whether more non-profits will become focused on ‘on-the-go’ donations due to the available technology. Few would argue it is early days for the age of online giving, with mixed fundraising results despite the already proven benefit of online organizing. A survey of 203 nonprofit groups from The Chronicle of Philanthropy found that, in 2008, less than one percent of donations for 101 of those groups came from online. However, the same survey found that 10 groups were able to raise more than $25 million online, and that online gifts grew by 28 percent over 2007. As the Duke University study points out, while few can currently garner significant contributions from digital media, such new technology can be used as a valuable tool for information dissemination. And while digital media is not a magic bullet, for religious organizations to begin taking advantage of it, they must start integrating it into their organizations. The point is not to replace traditional donor outreach with digital media, but to integrate the two methods into a seamless multi-platform approach. Human Rights Watch presents a good example. The nonprofit was able to raise more than $41,000 by e-mailing potential donors and requesting $1,000 donations. But they didn’t succeed by dashing off an e-mail spam to everybody on their donor lists and hoping for the best. Instead, they carefully identified the traits of those donors most likely to respond to the request, including: donors who give more than $50 per month, lapsed monthly donors who previously donated $75 or more, donors who gave more than $200 in the previous year, donors who made at least two gifts of $100 or more in the previous three years, and anyone who purchased a fundraising event ticket in the previous nine months. It was this mixture of traditional fundraising tactics and digital communication methods that made the difference. Few would dispute that the future is digital. 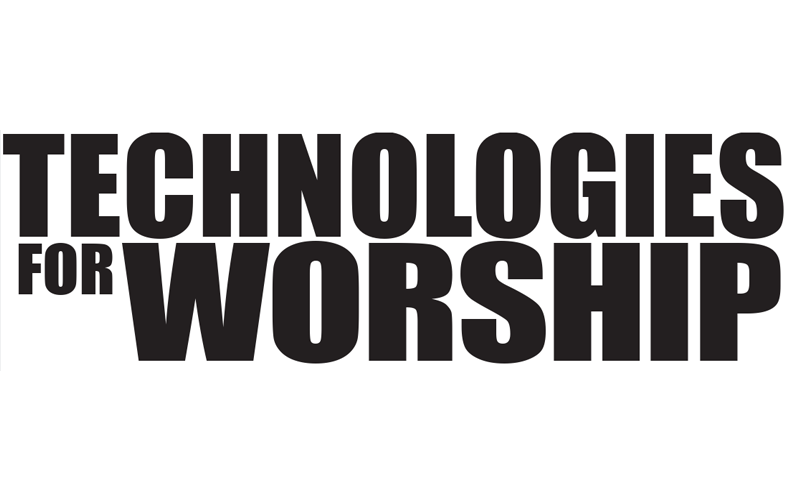 But with the implementation of any new technology, there are considerable growing pains as donors and religious groups become comfortable with the medium. A lack of instant success in their implementation is no indication of future results. New digital technologies hold huge potential, especially when they are integrated into traditional fundraising channels. But their implementation requires a learning curve that can often be painful. In the short term, at very least they should be used to create awareness and build relationships with potential donors, with whom organizations can then follow up through more conventional “money giving” channels. Eventually, however, religious organizations must come to terms with the inevitable – that many of their conventional channels will at some point fall away in favor of new digital channels. As such, the sooner that they integrate these new technologies into its fundraising process, the sooner that faith will translate into fiscal rewards.